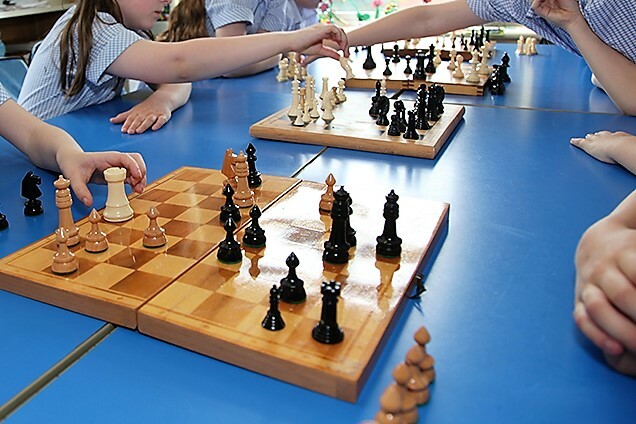 At the weekend our team of year 6’s played in the National Primary Schools Chess Championship, held at Moulsham school. The team consisted of six players and the competition took place over 5 rounds. There were 14 teams in the competition including last years winners, both of the regional tournament and the semi finals, as well as several teams from Moulsham. The team placed fourth (one place better than last year!) and so qualified for the semi finals – well done to the team.